New York City / April 2, 2019 / — Source “Studies show that misdiagnoses are a leading cause of medical malpractice. Shockingly, a recent report states that as many as 12 million Americans may be the victim of a misdiagnosis at some point in their lives. When a doctor misses an important symptom or diagnoses someone with the wrong condition, a patient can experience serious consequences. For example, the wrong medication can lead to escalating health problems. In other cases, a patient misses the opportunity to treat a disease in its early stages, forcing the patient to undergo more invasive or dangerous procedures down the road, or depriving them of an opportunity for a cure. 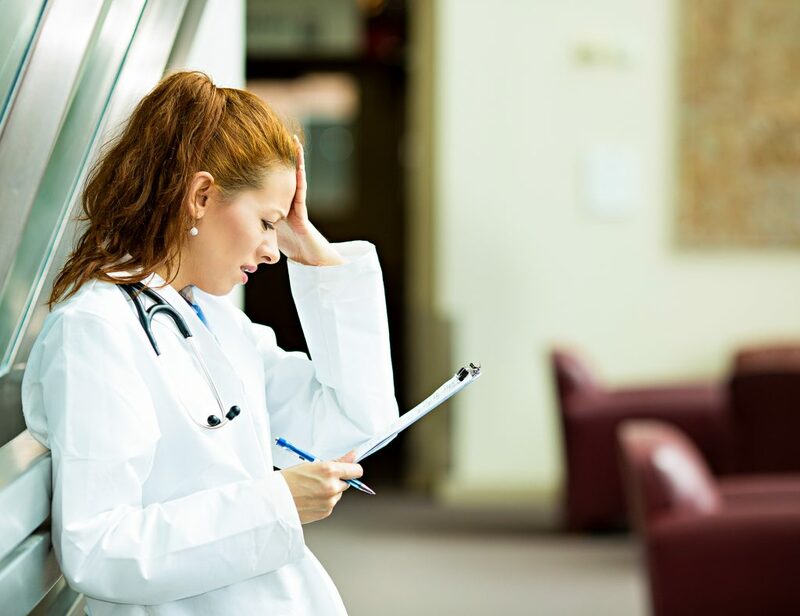 “Mistakes made by doctors, nurses, pharmacists or other medical professionals often have dire consequences. Knowing what to do after a serious or fatal medical emergency can be overwhelming. Fortunately, you’re not alone. The New York City personal injury law firm Jonathan C. Reiter Law Firm, PLLC has assembled a formidable team of experienced attorneys and legal professionals. Individually, many of us forged impressive careers in the legal field. Together, we have become one of the most accomplished law firms in the metropolitan New York City area. Located in Manhattan and serving families throughout New York, our attorneys have recovered more than $250 million in settlements and verdicts for clients in the United States and worldwide. We’re renowned for our work on international airline accidents and have a proven track record of success with medical malpractice cases. We also have content available in Chinese and Espanol.